Current developments and information about our company. Dresden, September 21, 2017. 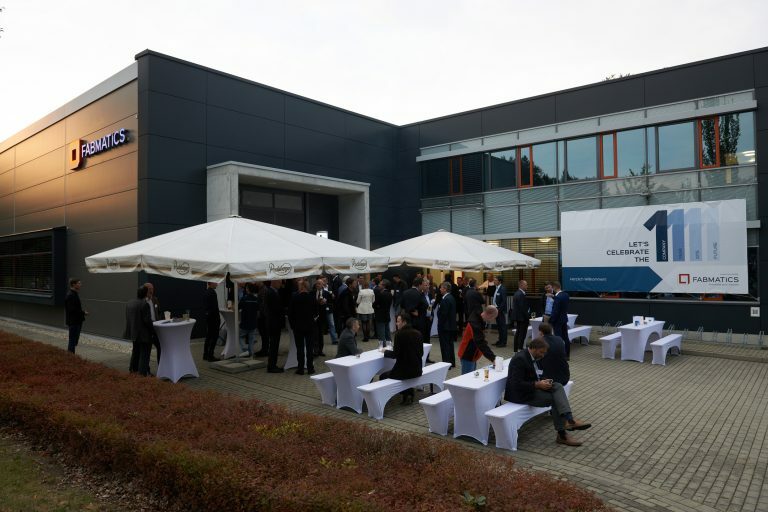 One year after the merger of the two companies, HAP GmbH Dresden and Roth & Rau – Ortner GmbH, Fabmatics GmbH is now taking stock for the first time. 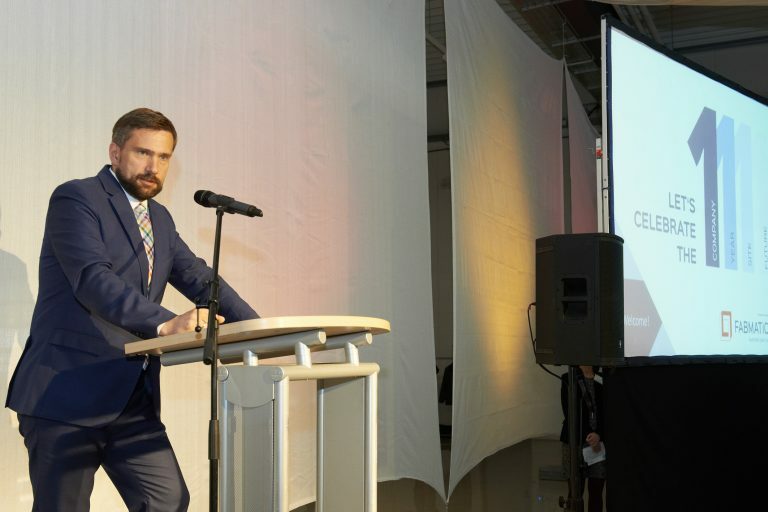 “We’ve had a busy year,” says Dr. Steffen Pollack, managing partner of Fabmatics GmbH. A key component for the integration of the two companies was their relocation to joint premises. 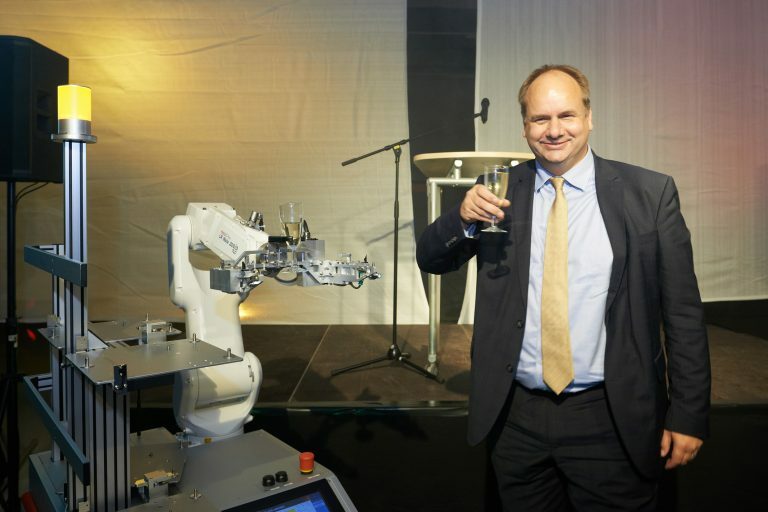 The automation specialist from Saxony found a new home at the MicroPolis industrial park in the north of Dresden. Most of the relocation effort was finished in the summer of 2017. A small part of assembly and machining are currently still located in the operating section of the technology center on Gostritzer Strasse in Dresden. Both areas will finally be relocated to the new production site of Fabmatics as soon as possible. The approximately 3,500 m2 of office and production space offers the best conditions for research and manufacturing. Fabmatics has invested around two million euros in the expansion and reconstruction of the new company location. 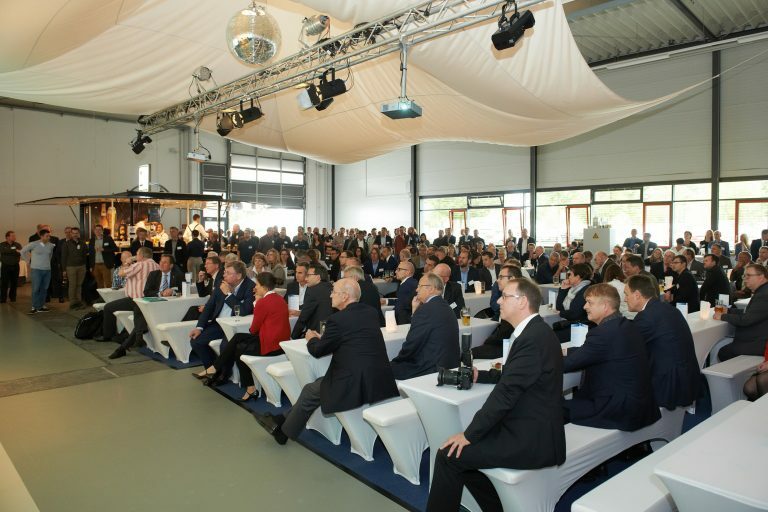 The growing medium-sized high-tech enterprise also received an investment grant from the State of Saxony within the framework of the Common Task “Improvement of the regional economic structure”. This grant financed a 500 m2 clean room of class ISO 7, which can be optionally upgraded to class ISO 5. This puts Fabmatics in the perfect position to produce customized automation solutions in qualified clean rooms. In addition to this, a new high-bay warehouse was put into operation and the office spaces were converted for disabled access. 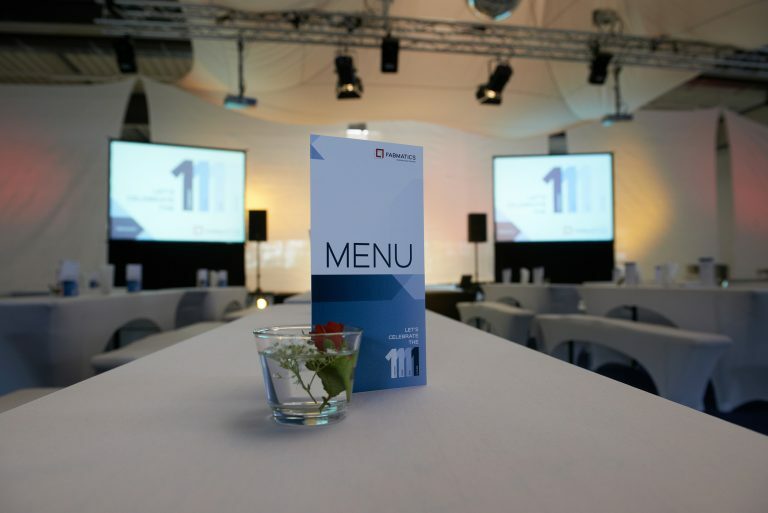 One year after the merger, the company invited its customers, partners, employees, and multipliers to a celebration in Dresden on September 21, 2017. 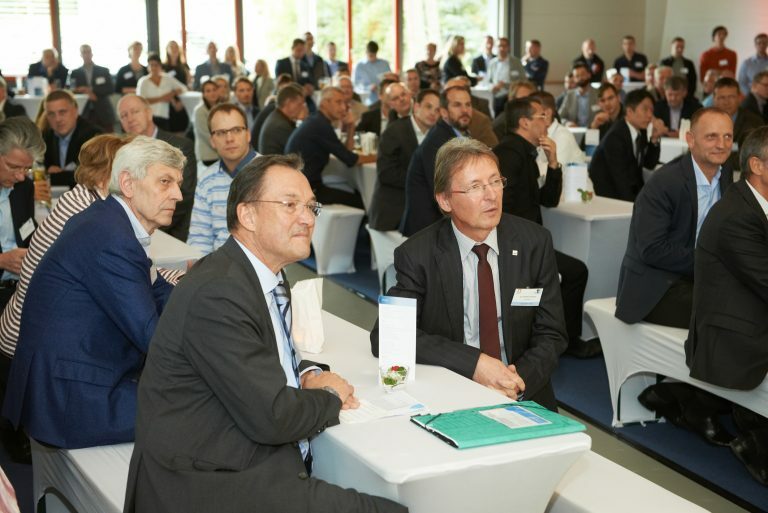 Also included among the guests will be Saxony’s Minister of State for Economic Affairs, Labor and Transport, Martin Dulig, and the mayor of the City of Dresden, Dirk Hilbert, who will catch up on positive developments within the growing medium-sized company on-site. Besides the investments at the new location, a second priority has been the integration and standardization of central company processes. “We have standardized systems for controlling our most essential processes and are in the process of introducing a common quality management system. 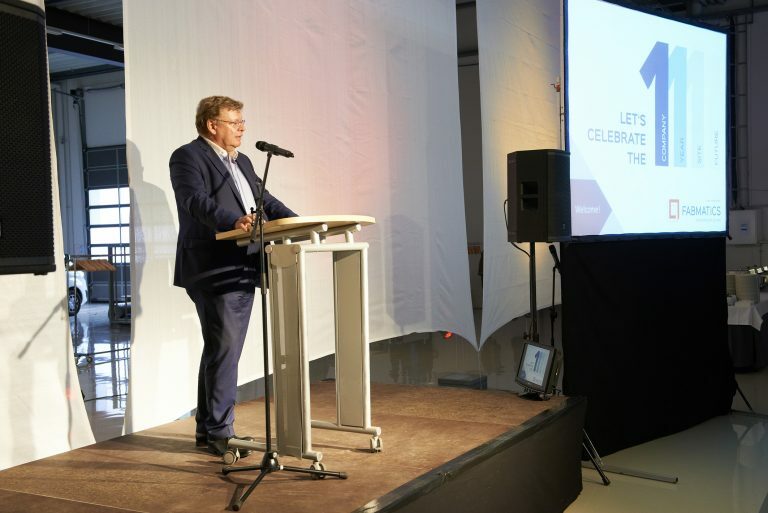 We also stress the importance of living the new common corporate culture so that we can merge more effectively,” says Heinz Martin Esser, also a managing director of Fabmatics GmbH. 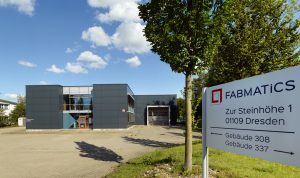 In the process of integration, Fabmatics was supported professionally by its shareholder Süd Beteiligungen GmbH. 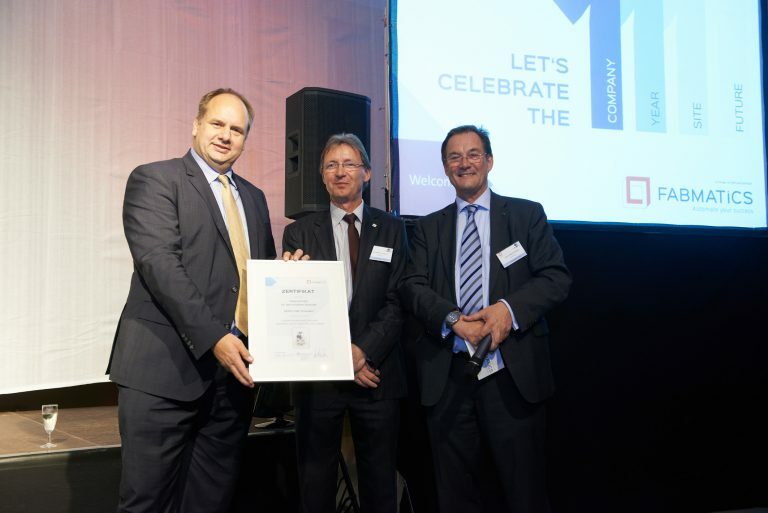 Süd Beteiligungen GmbH had already actively supervised HAP in 2014 in finding a business successor solution and since then has been a committed shareholder. “I would like to express my sincere gratitude to Thomas Tettenborn. As the responsible investment manager, he was always there for us with advice and support,” Dr. Pollack adds. we would like to be among the leading providers of automation solutions in the semiconductor industry,” says Heinz Martin Esser. 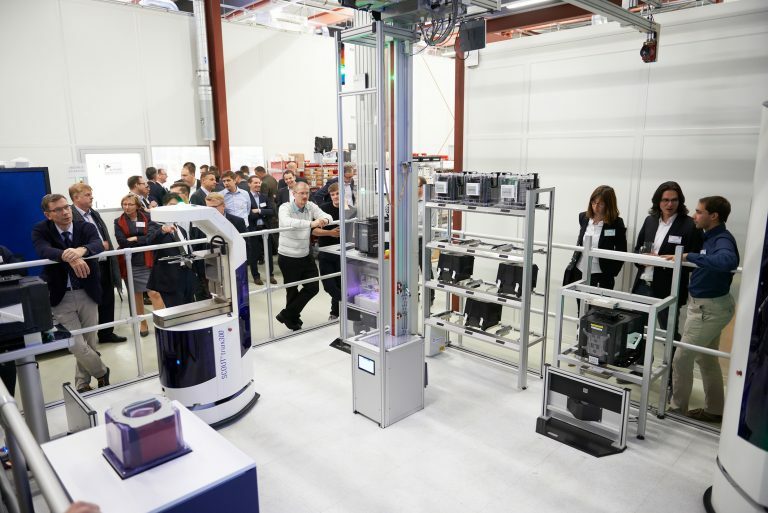 With about 160 employees, Fabmatics offers its customers a broad product range for factory automation solutions. “We have special expertise in the modernization of older 200-millimeter semiconductor factories,” says Dr. Pollack. In a 2016 study, the international association SEMI projected that, in 2018, 200mm factory capacities will again reach the record of 2006 and semiconductor manufacturers will invest around 3.4 billion US dollars in the retrofitting and modernization of the approximately two hundred 200 millimeter factories worldwide. “A major part of the investments flows into productivity-boosting automation systems – and we’re seeing this happen right now,” confirms Dr. Pollack, who sees his investment strategy as vindicated and Fabmatics in a qualitative growth trend. 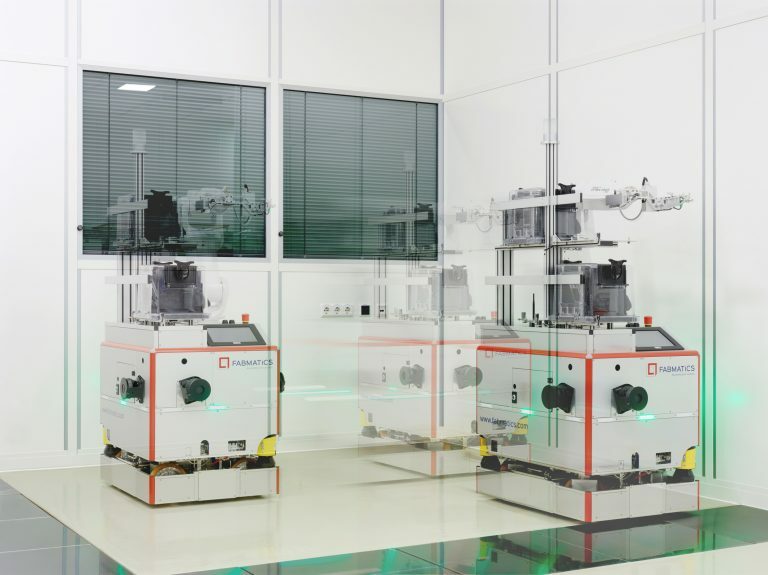 The automation specialist from Saxony is also gaining attention beyond the semiconductor sector. For example, Fabmatics has won over an American company from the optical industry. Currently, the Fabmatics team is implementing its robotics and material flow systems in a complex automation scenario. “Unfortunately, we can’t name any names. But when the project is finished, we will have a prestigious reference project that will attract attention in the industry,” ensures Heinz Martin Esser. 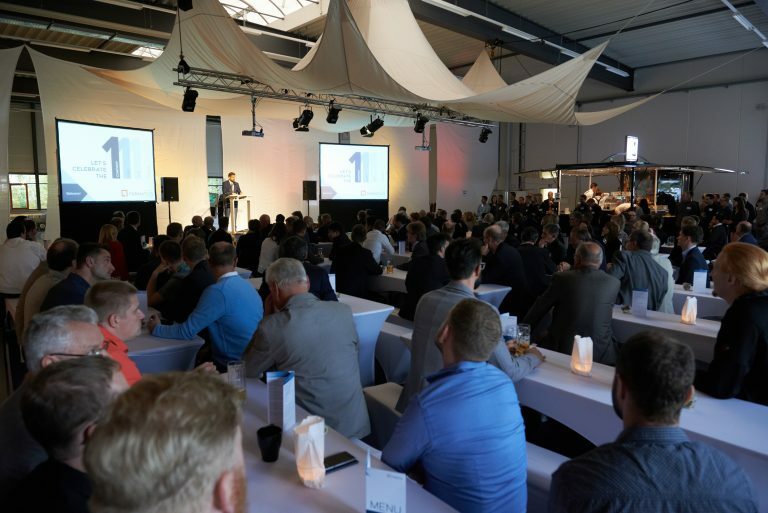 The demand for new automation or Industry 4.0 projects is not only filling Fabmatics’ order books. “Our order situation is also a challenge for our suppliers. Our growth is forcing our suppliers to grow as well,” says Dr. Pollack. “In parallel with these capacity expansions, we plan to go into series production with our highly successful robotics product range HERO FAB as of January 2018.” “We are simultaneously accelerating cooperation with our partners in the area of research and development. 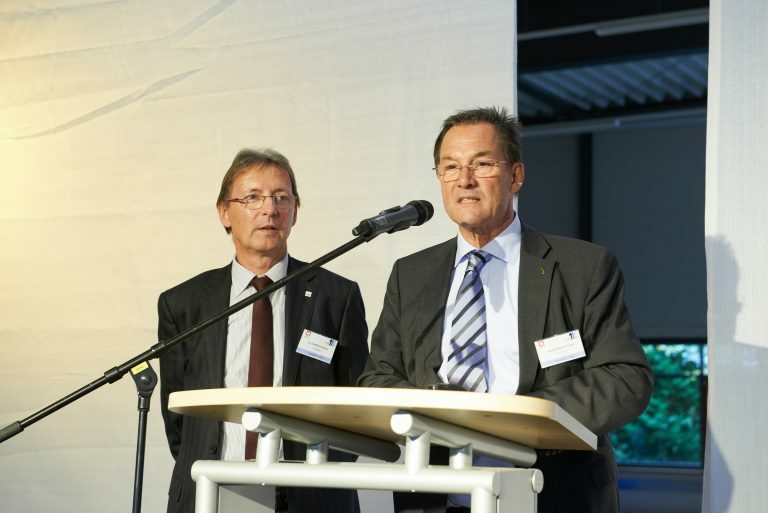 We are involved in the research initiative initiated by Infineon, ‘Productive4.0’, as well as in ‘Smart Systems Hub – Enabling loT’ in Dresden,” says Esser. 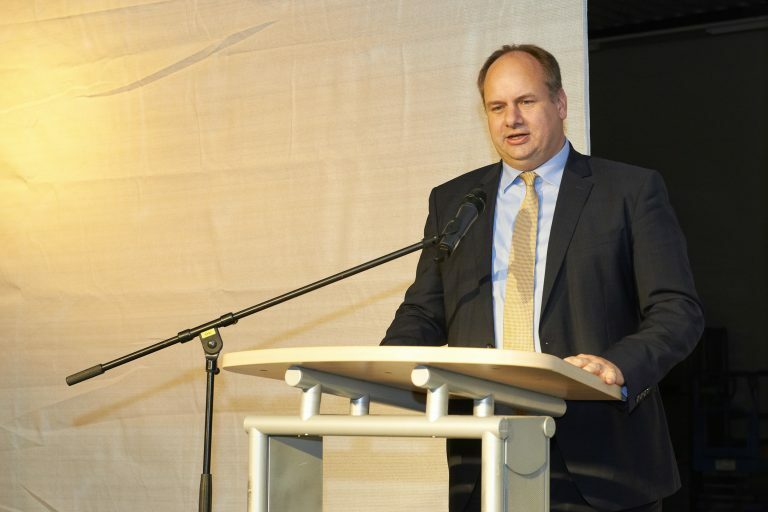 “Both initiatives, right in our neighborhood, offer ideal conditions to get customers excited in automation solutions from Saxony,” claims Dr. Pollack confidently. For this reason, Fabmatics is also looking for qualified specialists and executives. There are currently 15 open positions being advertised on the company website.